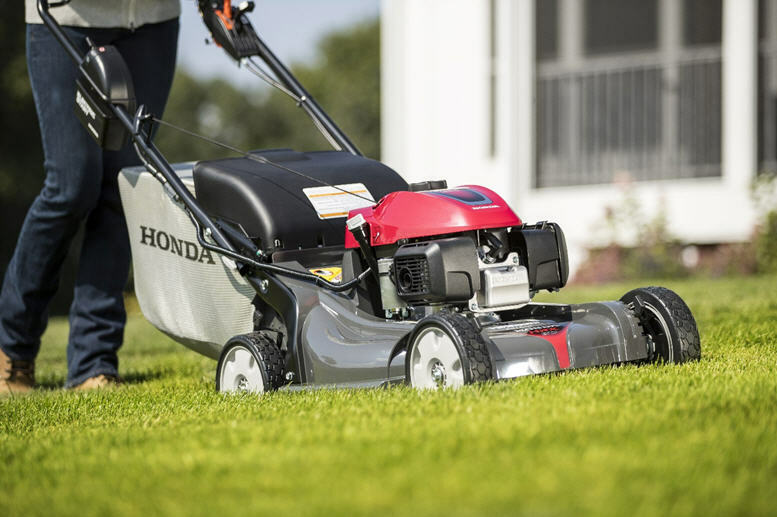 Home of Economy, 1205 Highway 2 E Devils Lake, ND 58301-4025, (701) 662-5046 is here to answer your questions about lawn mowers, servicing and maintenance. 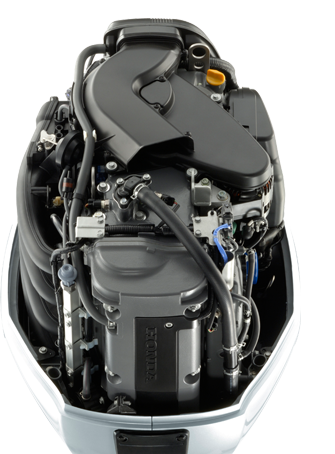 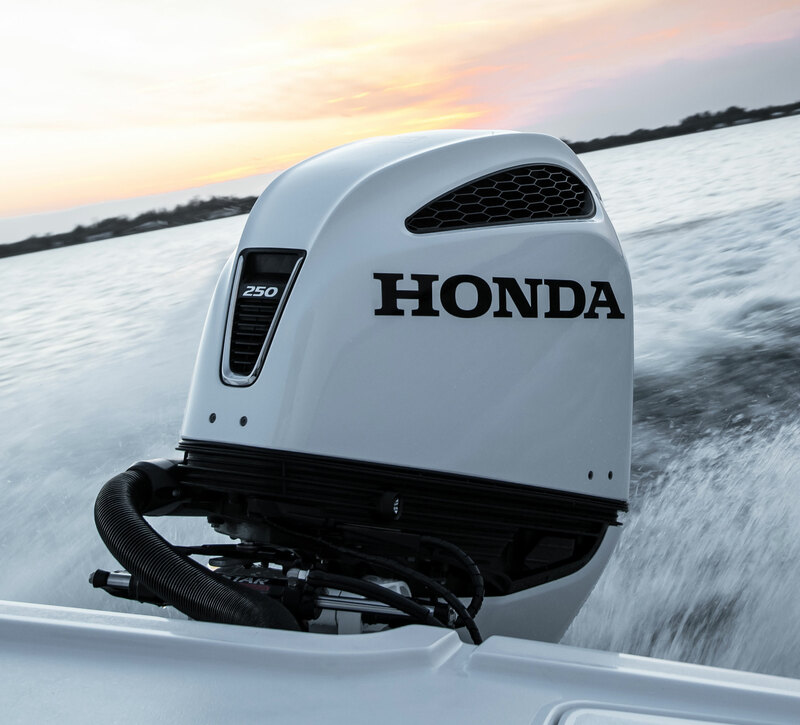 Home of Economy is proud to be your local Honda Marine experts here in Devils Lake, ND. 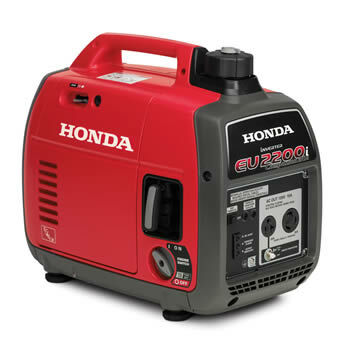 We hope you’ll stop in and see us soon! 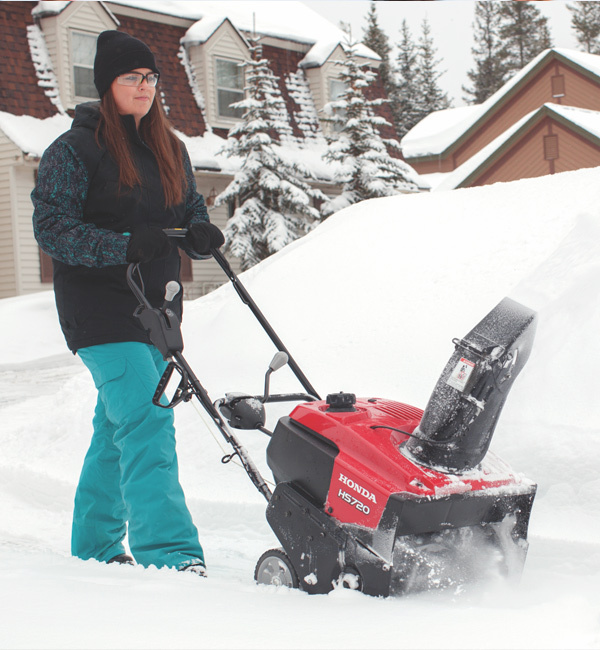 Home of Economy, 1205 Highway 2 E Devils Lake, ND 58301-4025, (701) 662-5046 is here to answer your questions and help with your snow blower needs. 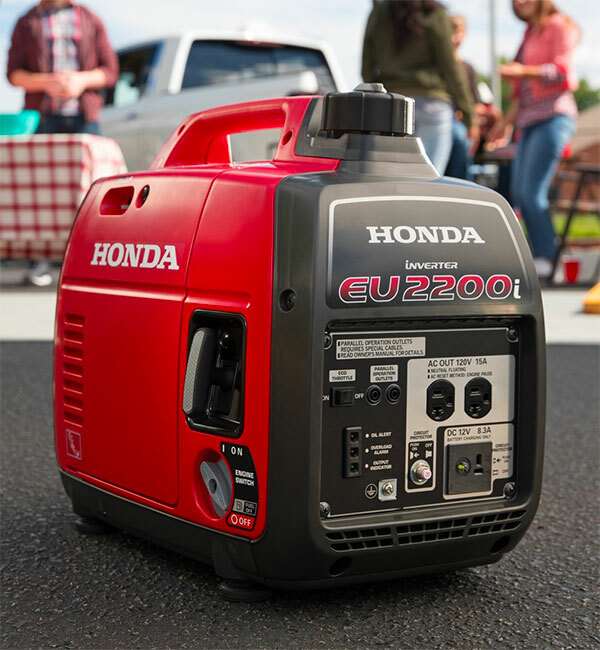 Home of Economy, 1205 Highway 2 E Devils Lake, ND 58301-4025, (701) 662-5046 is here to answer your questions and help with your generator needs.